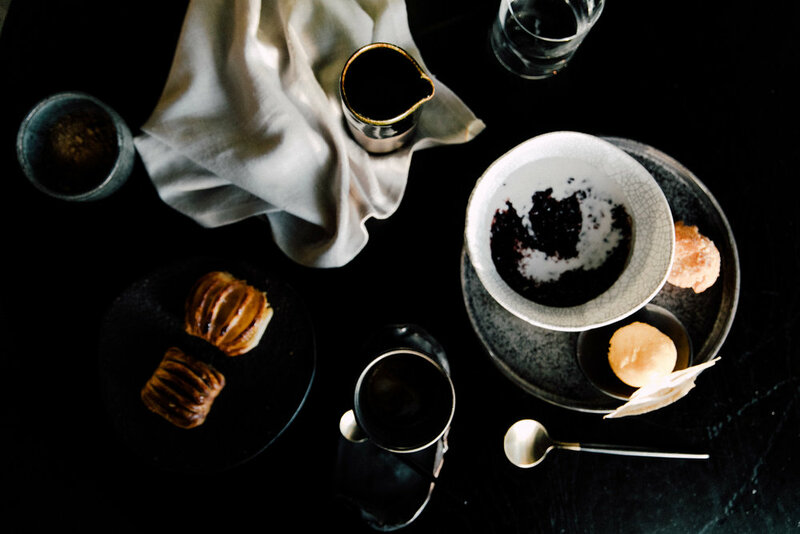 In Melbourne, our favorites include The Langham, QT Melbourne and for a little old school ritz, Crown Towers (take advantage of their incredible helicopter flights over Melbourne city and beyond). Jackalope Mornington Peninsula is seriously slick and sophisticated and a much needed disrupter in the region's accommodation status quo. Installation art by Rick Owens and Melbourne artists including Emily Floyd, world-class dining at Doot Doot Doot (under a custom-made ceiling by Melbourne-based artist Jan Flook featuring 10,000 glowing light bulbs) custom amenities by Hunter Lab and sweeping views under vast southern skies make a visit to Jackalope more than just a stay--it's an experience. Healesville Hotel in Healesville, Yarra Valley. We love the Edwardian charm to this small town hotel. The House of Dior: Seventy Years of Haute Couture at National Gallery of Victoria. An exhibition of more than 140 exquisite couture pieces designed between 1947 and 2017 by Christian Dior and successive designers including Yves Saint Laurent, Marc Bohan, Gianfranco Ferre, John Galliano, Raf Simons and Maria Grazia Chiuri. The relationship between Dior and Australia dates back to 1948 when 50 Dior dresses and models were flown across the world to a rapturous audience of wealthy Australian society gals. It was the first show ever staged outside of Paris, so it's something of a homecoming and a serious fashion feather in Melbourne's cap to be chosen by Dior to host this world-class exhibition. Not to be missed. Experience the famous Pinots of the Mornington Peninsula. 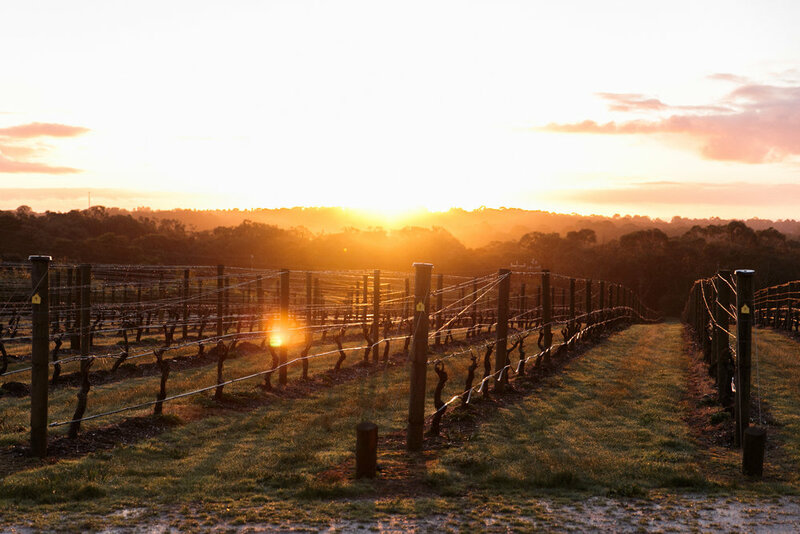 Our favorite wineries include Foxey's Hangout, Port Phillip Estate and Montalto. In Yarra Valley, we love Oakridge Wines for their chardonnays, pinots and delicious food. Visit Mornington's colorful bathing boxes. Find them at Mount Martha. A visit to Australia isn't complete without a wildlife encounter. Spend a day at Healesville Sanctuary meeting some weird and wonderful antipodean creatures including koalas, kangaroos, mountain pygmy possums and dingos. The sanctuary works hard to raise awareness and protect Australia's critically endangered wildlife species. So patting a kangaroo + doing good = a great day out. In Healesville, we love Graceburn Wine Room for a tasting. After, pop by Kitchen & Butcher. We love this little deli and rarely leave empty handed.